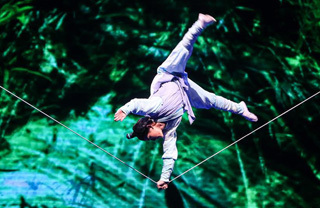 The 17th China International Ceramics Exposition is in full swing in the city of Zibo in East China's Shandong province, which is known as China's "capital of ceramics" and the birthplace of the Chinese art form. 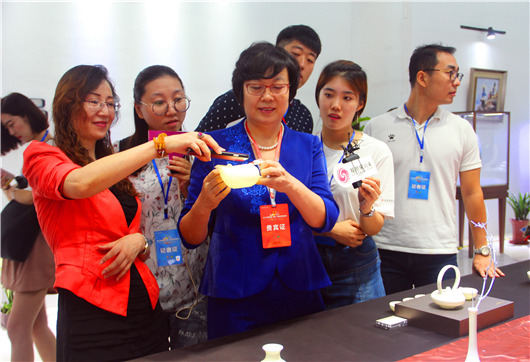 Thousands of porcelain and ceramic product manufacturers from 12 countries and regions including Sweden, Thailand, South Korea and Turkey have attended this year's edition of the annual event, which runs from Sept 6 to 10. 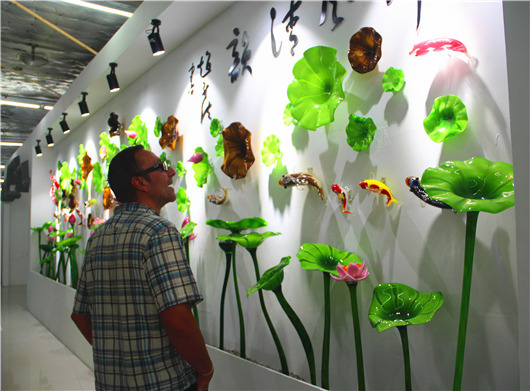 Covering an exhibition area of more than 800,000 square meters, the expo is spread over three main venues and two sub-venues, displaying over 10,000 porcelain items for daily use as well as ceramic crafts and materials for use in high-tech industries and construction. According to Zibo Mayor Yu Haitian, the expo has contributed greatly to boosting the city's ceramic industry's diversification and promotion of high value-added and high-end products. New ceramics materials and products are a highlight of this year's expo, added Yu. 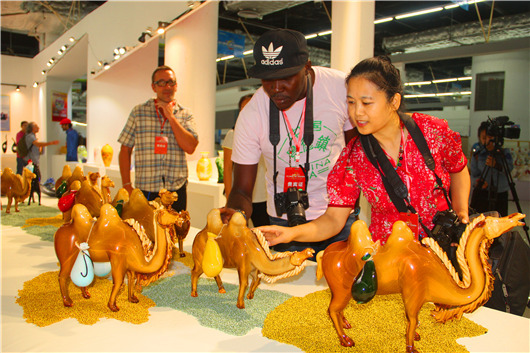 A set of new ceramic works each done in the characteristic style of different countries and regions involved in China's Belt and Road Initiative was debuted during the expo. 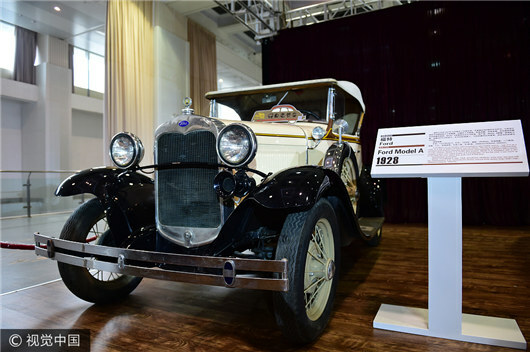 According to the manufacturer Shandong Sicer Co, the series was the brainchild of the China National Arts Foundation and was finished with assistance of international experts. Sture Eyicson, president of the Dalarna Science Park in Sweden, was quite interested in Zibo's ceramic industry while investigating the exhibit. 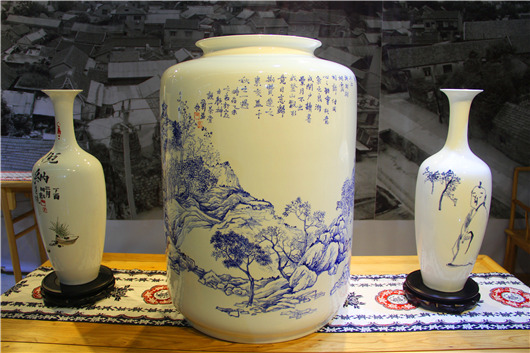 "I hope that Shandong and Dalarna will cooperate in the ceramic industry," said Eyicson. Naviwle, a well-known potter from Australia, was enchanted by the fine ceramic products on display. "I have long known that Zibo has been a key player in the ceramics market throughout history. I am delighted to attend such a grand ceramics festival and have exchanges with many counterparts. It's a rewarding trip," he said. 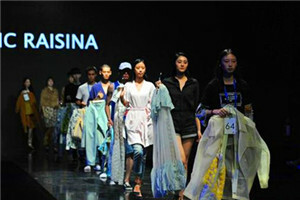 A series of activities will also take place during the expo, including a ceramic art exhibition, an awards ceremony for the newly elected national ceramic art masters, a ceramics craft fair aimed at the international market, investment and trade fairs, a national technological innovation symposium, and a series of cultural and tourist activities.